Farrar, Straus and Giroux, 9780374285791, 384pp. John Koethe has published several books of poetry, and has received the Lenore Marshall Prize, the Kingsley Tufts Award, and the Frank O’Hara Award. He has also published books on Ludwig Wittgenstein, philosophical skepticism, and poetry, and is the Distinguished Professor of Philosophy Emeritus at the University of Wisconsin-Milwaukee. 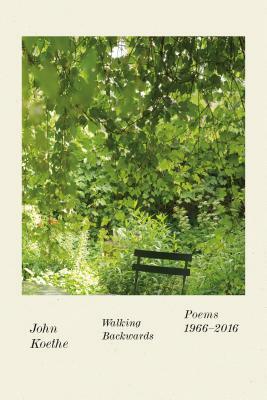 John's poetry books include Walking Backwards and The Swimmer.